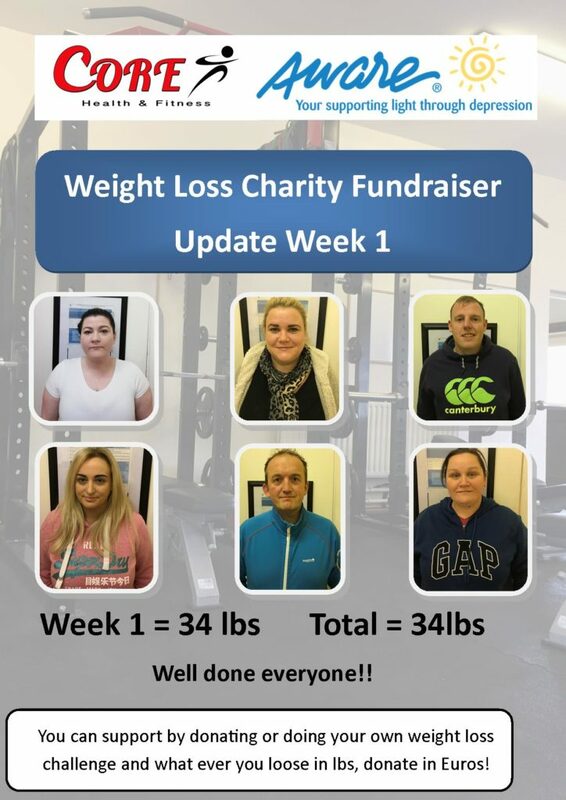 Well done to the guys on a great start to week 1 and a combined weight loss of 34lbs! If you would like to support, donate or get involved call into us in the gym. 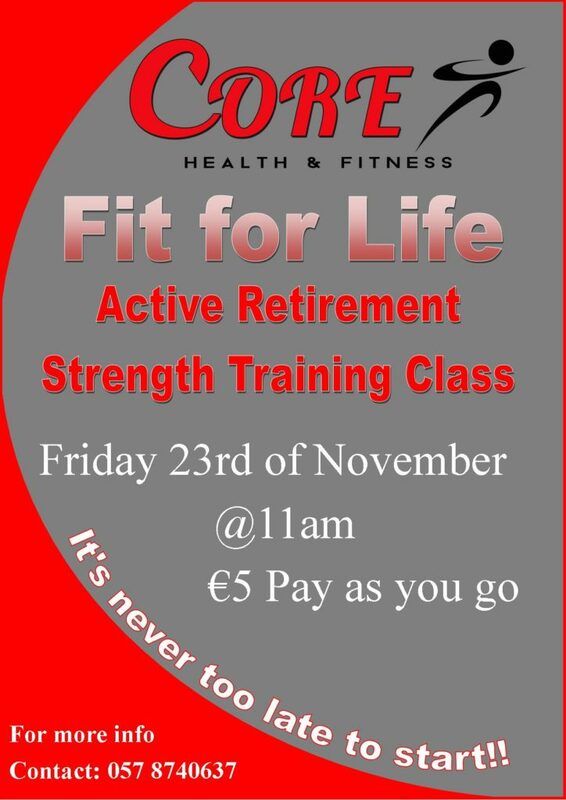 Our new Fit For Life Class starts on Friday 23rd November at 11am. The class is targeted at the retired age group looking to improve their strength and mobility. 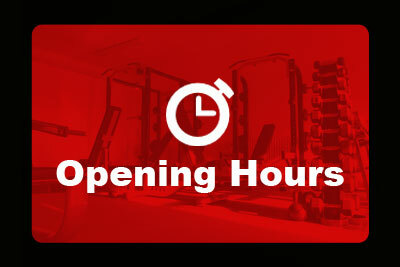 It’s for beginners so any fitness level or age is more than welcome. 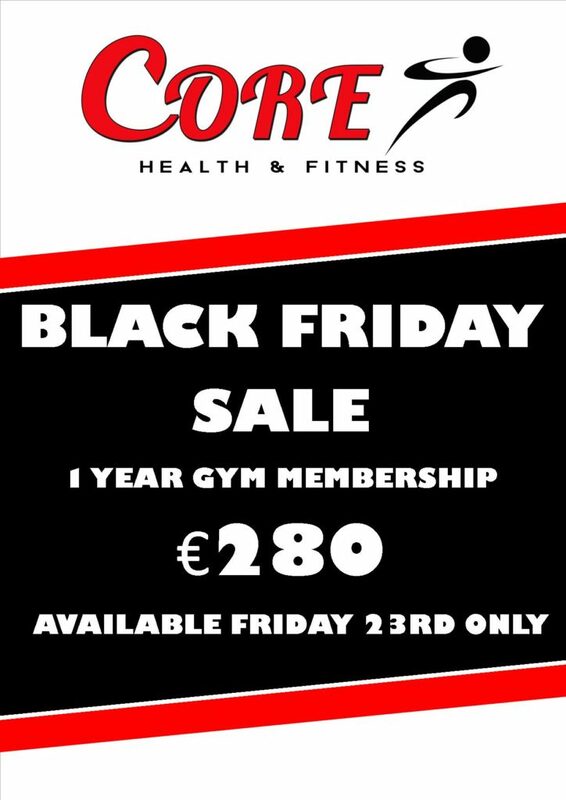 Copyright © 2018 Core Health And Fitness All Rights Reserved.